HOW: On-line registration is NOW OPEN! On-site registration the day of the clinic will begin at 8am. Cost will be $15/person pre-registration or $20 at the door. Lunch is not included but the Plainfield Band Boosters will have lunch concessions available. IPA will be going with a more “hands on” approach that will allow the students to participate in a total of six, 50 minute hands-on master classes throughout the day! The goal of each clinician is to give your students 2-3 things that they can apply instantlyto their current playing situations. 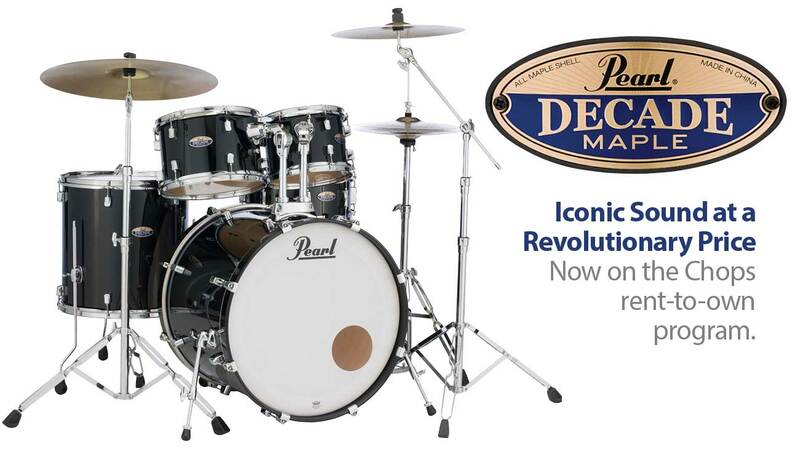 Are you in the market for a new ride cymbal? Have you been eager to try Meinl cymbals, but you haven’t found a wide variety to choose from? If the answer is “yes” to either of those questions, plan a visit to Chops Percussion between now and December 2ndand check out the cymbals on the Meinl Cymbal Tour. We have a ton of stuff to choose from for the next 2 weeks. Over 30 ride cymbals; 25 crashes; 10 pairs of hi hats; and 20 effect cymbals (china, splash, stacks, etc.). You won’t find a better Meinl Cymbal inventory in Indiana than this one, so make sure you stop by and check these pies out! Black Friday and Small Business Saturday would be great days to visit, as we will have these cymbals on sale at the same prices they were in our PASIC booth last week. 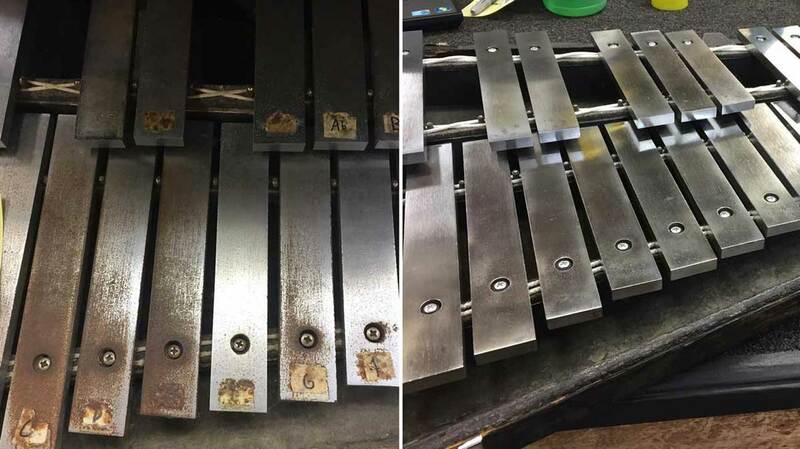 If you’re curious as to what we may have in stock for the tour, feel free to email us at sales@chopspercussion.comor call us at 317-813-2070. 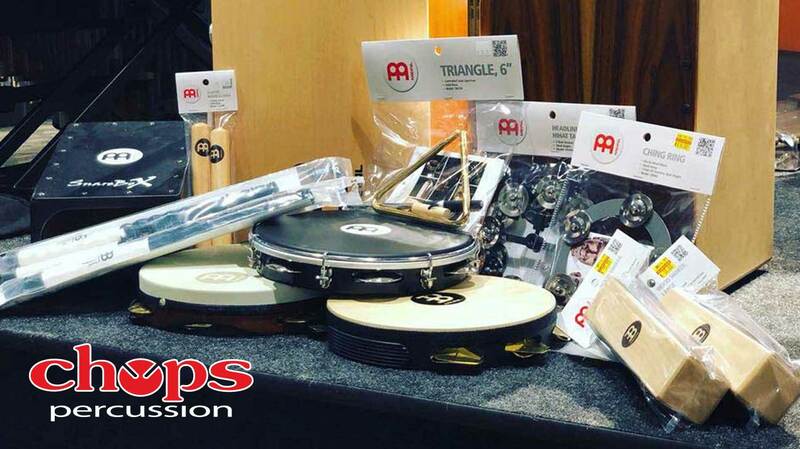 There’s never been a better time than now to add some great sounding Meinl cymbals to your arsenal, so we hope to see you soon! It’s the most wonderful time of year again, PASIC week! 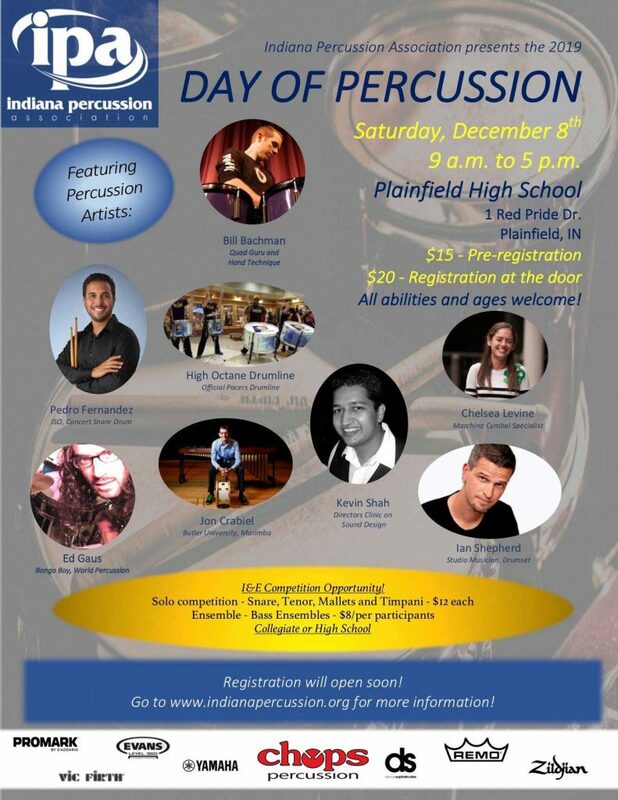 Educators, clinicians, students, and performers will all come together to enjoy everything the percussive arts have to offer! The convention will be held at the Indianapolis Convention Center starting Thursday morning and concluding Saturday evening. A detailed schedule can be found at https://pasic.org/schedule. Chops Percussion is excited to be teaming up with Meinl Percussion and Cymbals again this year. You can find us at Booth 1357/1458, located towards the back of the exhibit hall. Throughout the weekend, we will be offering SPECIAL FLASH SALES! These will only be advertised through our social media pages, so make sure you are following us on Facebook, Instagram, Snapchat, and Twitter! 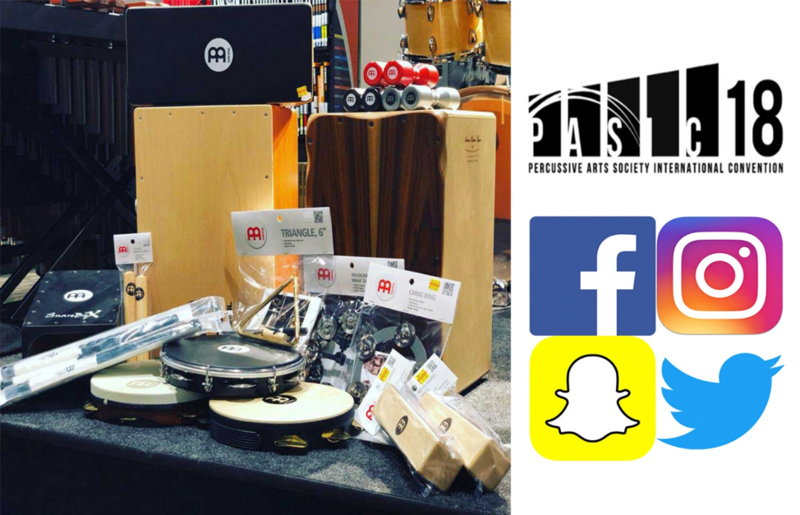 We look forward to seeing you at PASIC 2018!